This intermediate level online continuing education course is applicable for Physical Therapists, Physical Therapist Assistants, Occupational Therapists, and Athletic Trainers. This is an intermediate Level Occupational Therapy Process: evaluation, intervention. 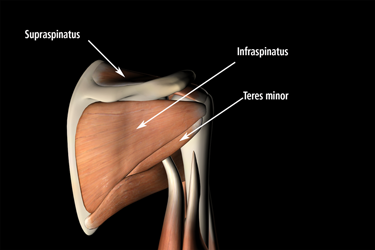 This course provides a comprehensive approach to the examination and treatment of the shoulder complex. With more than 37 years of clinical and research experience, Mark Albert delivers the most up-to-date, evidence-based information on how to become proficient in your approach to the dysfunction of the shoulder. Mark emphasizes the importance of understanding the mechanisms involved within the biomechanics of the shoulder. 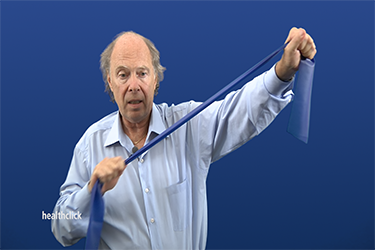 He begins with a thorough description and demonstration of the normal mechanics of the shoulder and explains how a comprehensive understanding of normal motion enables you to identify faulty patterns and dysfunction. 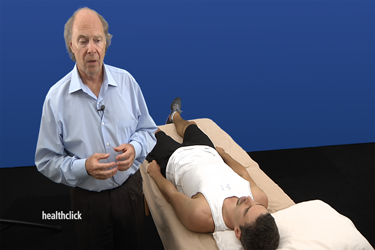 He describes the four important concepts used when performing a biomechanical examination and provides key elements for critical thinking in the development of your approach to the evaluation and treatment the shoulder. Mark then moves to the rotator cuff, providing a thorough description of the spectrum of injuries that can occur, ranging from micro-trauma to full thickness tears and repairs. The course progresses through the demonstration of the evaluation sequence, presenting all the key evaluative tests, manual therapies and mobilization assessment tools to perform a comprehensive exam. A number of specific diagnoses are covered, including rotator cuff dysfunction/injury, thoracic outlet, impingement, instability, bicipital tendonitis, subscapular neuritis, AC joint dysfunction and a variety of problems associated with muscular dysfunction. 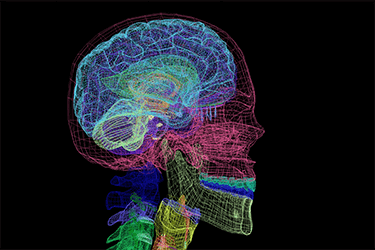 A biomechanical perspective is attributed to each dysfunction to ascertain the underlying cause. For example, Mark discusses the concept of impingement, which is a biomechanical presentation of many different diagnoses. Next, Mark focuses his instruction on the overhead biomechanics of sports injuries, including throwing problems that commonly occur. Throughout the examination and treatment presentations, Mark frequently refers to specific evidence-based research, which not only enhances the efficacy of his approach, but also encourages you to develop critical thinking skills. This course follows a philosophy that recognizes the importance of motion and the power of exercise to treat and restore physical deficits of the shoulder. This course concludes with demonstration and explanation of progressive treatment approaches for the variety of diagnoses discussed. By having an understanding of the biomechanics of the shoulder, mechanisms of injury, evidence-based research and clinical reasoning skills, you will be confident in implementing your comprehensive approach to managing shoulder dysfunction. Understand the normal biomechanics of the shoulder. Identify the correct motion within the plane of the scapula when assessing and treating the shoulder. Identify abnormal biomechanics of the shoulder and how dysfunction disrupts function at varying stages of motion. 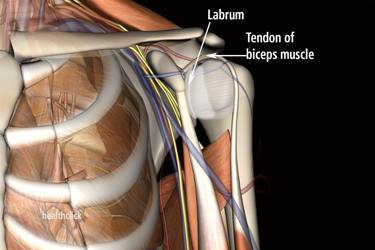 List the 17 muscles of the shoulder. Describe the importance of the profile method of assessment and the role of evidence-based information. In addition be able to identify when the evidence based information can be a barrier to progressive thought and treatments. 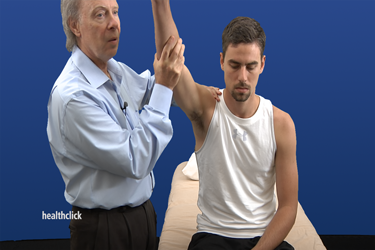 Describe the process of critical decision making and how to improve this process when examining a shoulder to determine appropriate tests and treatment progression. 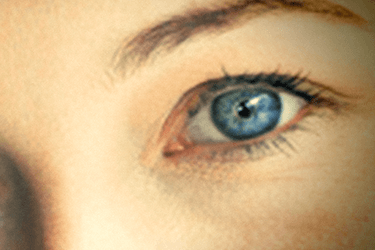 Describe the Cyriax screening approach with modifications. Perform a thorough differential diagnosis examination of the shoulder to include an appropriate subjective examination, Cyriax screening methods , mobility testing and a thorough manual examination. 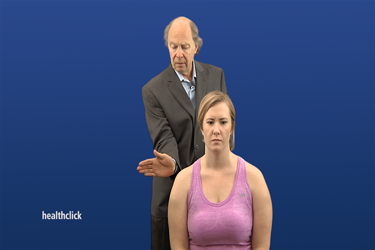 Perform appropriate tests to rule out thoracic outlet syndrome, impingement. 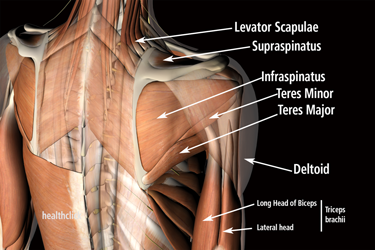 Describe the important components and function of the rotator cuff. Perform phased treatment progression techniques for the serratus anterior, subscapularis, latissimus dorsi. Understand the different phases involved with throwing and mechanics at each phase. Perform special tests and clearly understand findings for the Apprehension Test, Biceps Load Test, O’Brien Test, Neer Test, Kennedy Hawkins Test, Air Test, Aim Test, Sulcus Test, Labral ERS Test. Incorporate myofascial trigger point treatments into rehabilitation programs. Develop a progressive treatment approach for the rotator cuff at varying stages of dysfunction/Injury. Analyze available multi-modal exercise approaches for a comprehensive rehab program. 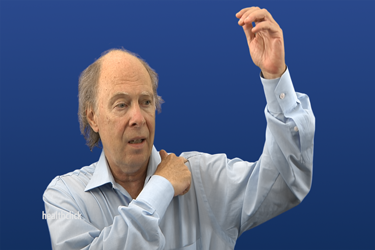 Develop a perspective of current evidence-based practice and techniques for shoulder/scapular dysfunction. Mark Albert, M.Ed, PT, ATC, LAT I will bring forth 37 years of evidence based clinical knowledge in two days. We have work to do! My comprehensive experience and perspective stems from participation in a very rich variety of sports, clinical, research-based and educational settings for over the past 37 years. I am an internationally recognized author on subject matter relating to orthopedics and sports therapy. My approach is to blend the essential biomechanics with focused manual techniques for immediate clinical application and results. Special tests: which ones do you utilize?